You’re 20 minutes into the dive, enjoying brilliant colored corals, an eel popping its head out, a white tip shark, but alas, not what you have come here for. Eating up the GoPro battery you reach to turn it off when a shape starts to take form ahead. Your heartbeat increases and you know your excitement will alter down town, but you can’t help it. You watch as the wings that appear almost 6 meters (20 ft.) across sweep slowly above you, and suddenly it occurs you aren’t filming or breathing. Welcome to the world of the manta ray. Every diver should at some point in his or her lives experience the magic that is the manta ray. 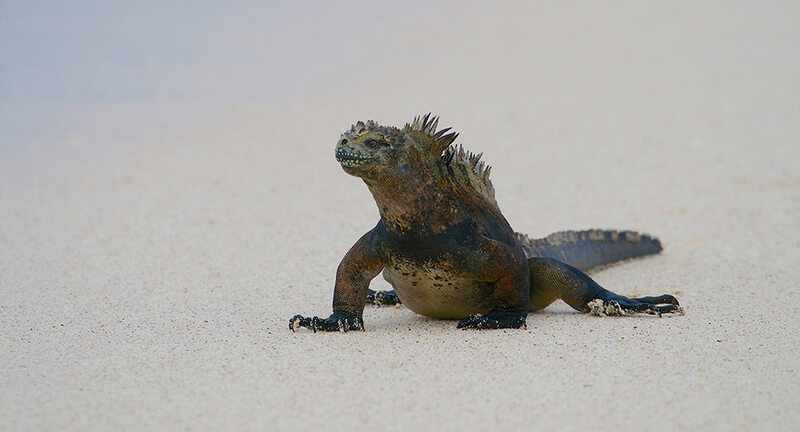 This article will designate the locations with the highest possibility of experiencing these awe-inspiring creatures. One things for certain, you will be diving in warm waters, because that’s where they thrive. The Solomon Islands, Fiji, New Guinea, Thailand, South Africa are some of the notable places to find them. But are they the best chance you will have after traveling to dive with them? Kona, Hawaii is by far one of the most popular and well known for diving with the elusive manta ray. There are specific waters off its coast near the islands airport, where you will have your best chance of an encounter, and diving with the popular dive charters almost guarantee a successful dive. Although diving during the day can easily put you in camera range with manta rays, the most popular and best dives and encounters are at night. Your dive boat will take you out to one of the popular locations. Keauhou Bay or Garden Eel cove is where you use your personal dive lights or they set up giant lights on the ocean floor. This attracts the mantas that will mesmerize divers as they perform acrobatics all around them. They appear to be playing around you, and expect them to get really close, like kissing close, although we don’t recommend it. Fiji offers fantastic opportunities to dive with mantas off the coast of Kadavu and Koro Sea & Bligh Waters. These two areas’ offer entirely different diving experiences, and depending on your taste, will still put you in position to dance with manta rays. You’re best opportunity for encounters are between October and March when waters warm and the plankton blooms, bringing in hordes of hungry rays. Koro Sea Diving in the Bligh Waters are perfect for the experienced divers and especially photographers because of low diver pressure and excellent conditions. However, because of treacherous waters, your adventure will only be on live aboard dive boats. Note: The Bligh Waters are named after the famous Captain Bligh from the well-known Mutiny on the Bounty. Kadavu diving is perhaps the best diving in Fiji for the fact that it is pristine, not at the top of divers lists, and will surround you in the Fiji culture. Don’t expect large resorts, five star restaurants and nightclubs. This is truly an awesome dive experience for manta rays, where you can have them all to yourself with your dive master. In fact this is the reason Kadavu is on this list, and you should dive it. Galapagos Islands, specifically Cabo Marshall, located off the northern shores of Isabela Island is also a top destination for diving with mantas. This is one location where you are almost given a “money back guarantee”. To dive with these graceful acrobats off this island, you have to book a multi day excursion on a liveaboard, but its well worth the money, believe us. When planning your “Bucket List” adventure in the Galapagos Islands, remember that the manta season runs from December through May. It’s during these months that the water temperatures warm to 25.55 °C – 28.33 °C (78-83 degrees F), and unlike other Manta sites, waters are crystal clear for photography. This is also the Manta’s mating season, so you may have to give couples a little privacy sometimes. One of the most famous diving experiences can be had off the Coast of Darwin Island, assessable only via a live aboard. Ask any experienced diver with his or her top 10-bucket list, and this site will be on it. A challenging dive with sometimes-heavy currents, your challenge here is holding your position while schools of manta’s float by. The Islands of Yap, Micronesia are a favorite on many experienced divers “bucket list”, mainly because of crystal clear waters and manta shear volume. Although you can spot Rays all year long, the primo dives are November until the end of May. Most popular dive sites are the Goofnuw Channels and Mi’il each offering spectacular viewings at different times of year. The Mi’il Channel located on the NW side of Yap Island is the “cleaning station’ where you can see them pass through their “Manta Car Wash”. During summer and early fall months, it’s over the side into warm waters of Goofnuw where you will head directly to the floor and watch them float above you. 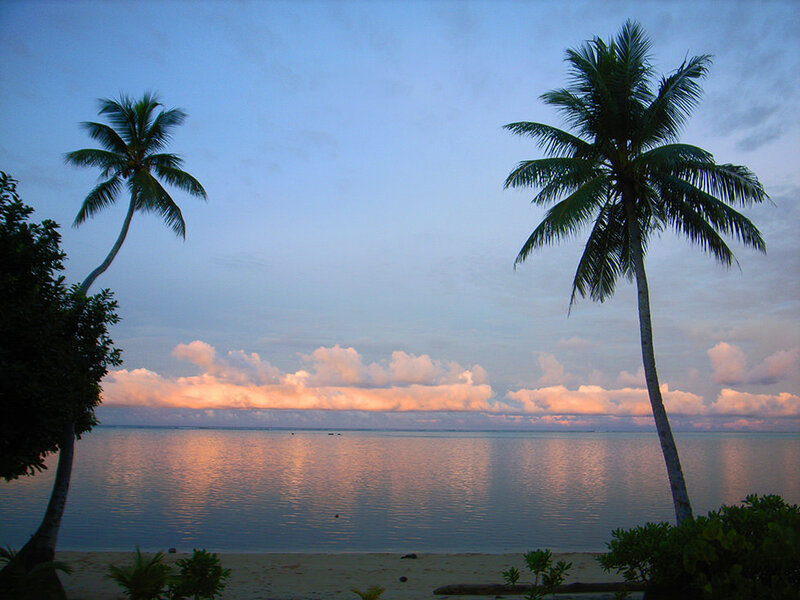 You may have heard that Yap is famous for being the “Land of Stone Money”. No worries, you won’t have to carry around the traditional 12 ft. with stone coins to pay for lunch. Diving Yap offers you one of the Pacific’s healthiest barrier reef, with walls, caverns and super evening twilight dives. Its clarity of waters offers a very consistent visibility of 30.45 m (100 ft.) or more is key to great video/photographs of giant Manta’s. The warm waters of Micronesia, located between Palau and Guam offer spectacular encounters with giant rays all year long. Warning: Visiting Yap is not for “prude divers”, as you will most definitely encounter native females about town “bare breasted”. Just wanted you to know. Last but definitely not least is diving with the graceful mantas in South East Asia, in Mergui Archipelago & the Burma Banks. 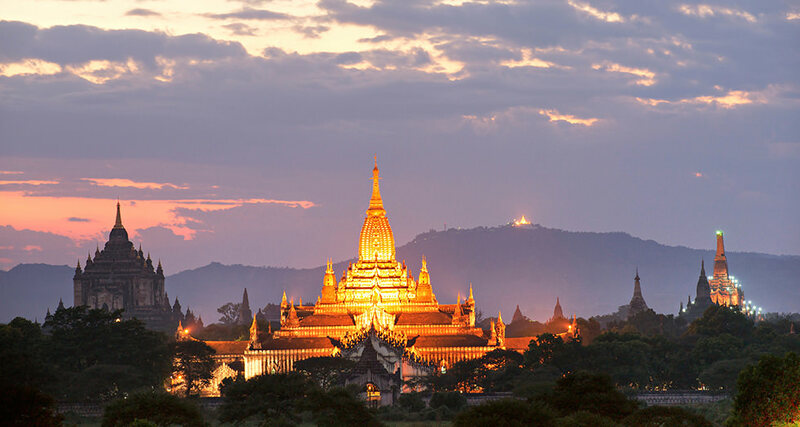 Your specific destination is Myanmar. There are over 800 islands in this area offering divers mega opportunities for cavern, tunnel, wall and drop-off diving. Your diving adventures will be accomplished off the side or back of live aboard dive vessels. Quickly you will find yourself engulfed in this world of calm and fascinating islands, overwhelmed by its undersea populations. Of all the dive sites found among these islands, the one that stands out for encountering manta rays is Black Rock. As you leave a trail of tiny bubbles behind, you will experience the best live aboard diving in Myanmar. You’ll quickly realize that this islet is a fish magnet, attracting schools of mobula rays, manta rays, eagle rays and stingrays. The environment below the surface is layered with boulders, soft colored corals, tubes, and much more. Keep your GoPro or other video / photograph equipment at hand, because you will surly want to capture this bucket list adventure.